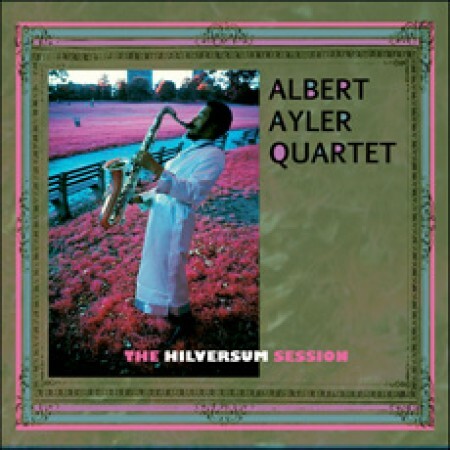 A legendary recording by tenor saxophonist Ayler with his amazing working band, recorded in Holland for radio play, here digitally remastered with new artwork. All songs by Albert Ayler except Infant Happiness (Don Cherry). All songs 2007 Syndicore Music (BMI). Recorded on November 9, 1964, Hilversum, The Netherlands. Recording Engineer: Jan Schelling. Session originally produced by VARA-Radio by Michel de Ruyer and Aad Bos. Digital restoration by Douglas McGregor. Production Manager: George Abi-Hanna. Cover photo: Eliot Landy Design by Omar Khouri. Notes by Russ Musto.